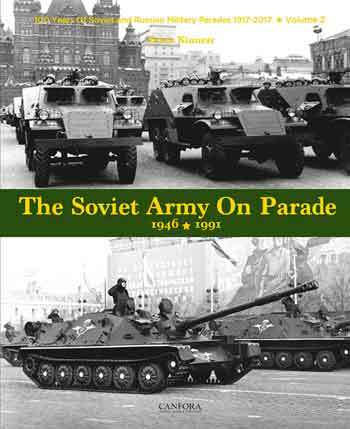 Booklets of this series cover the most important aspects of the design, development and combat history of tank types and their variants in concentrated form. 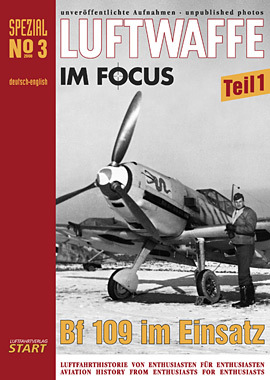 They contain plenty of b/w-photographs (about 100), 17 color pictures, detail-drawings, 3 line-drawings as well as 6 color profiles. 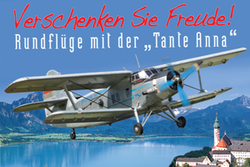 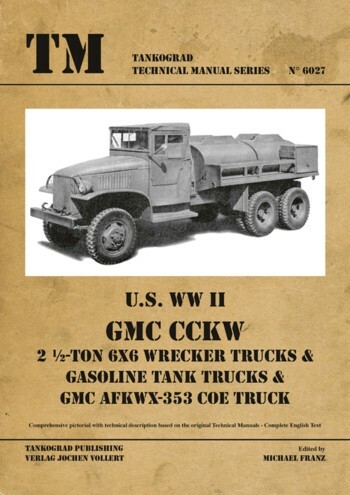 TM - Tankograd Technical Manual Series 6027: U.S. WW II GMC Wrecker Trucks, Gasoline Tank Trucks and AFKWX-353 COE Truck. 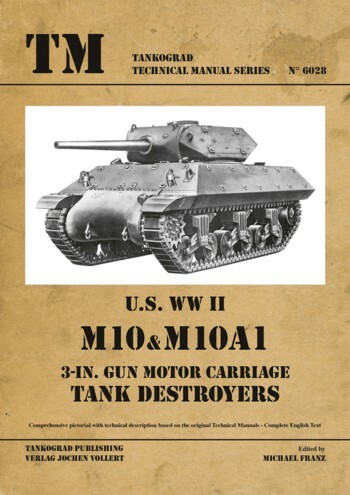 TM- Tankograd Technical Manual Series 6028: U.S. WW II M10 and M10A1 Tank Destryers. 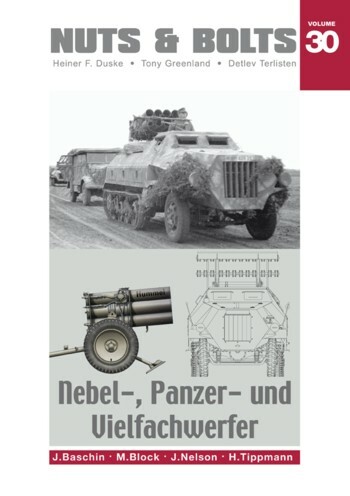 Tankograd Wehrmacht Special No. 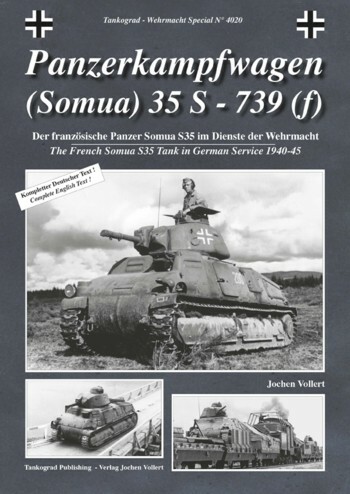 4020: Panzerkampfwagen (Somua) 35 S - 739 (f) The French Somua S35 Tank in German Service 1940-45.